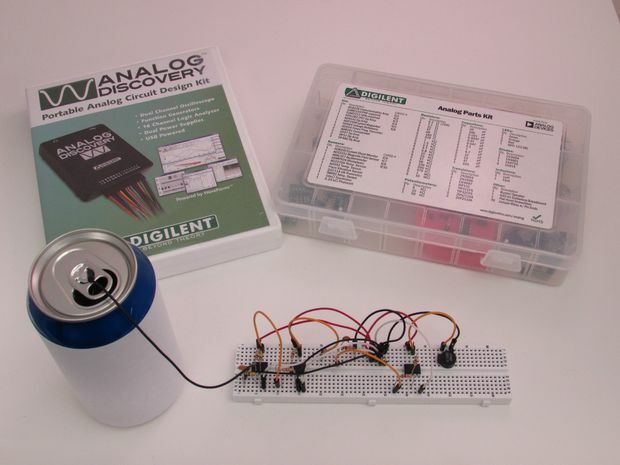 Equip your instrumentation workbench with our sale on the Analog Parts Kit. 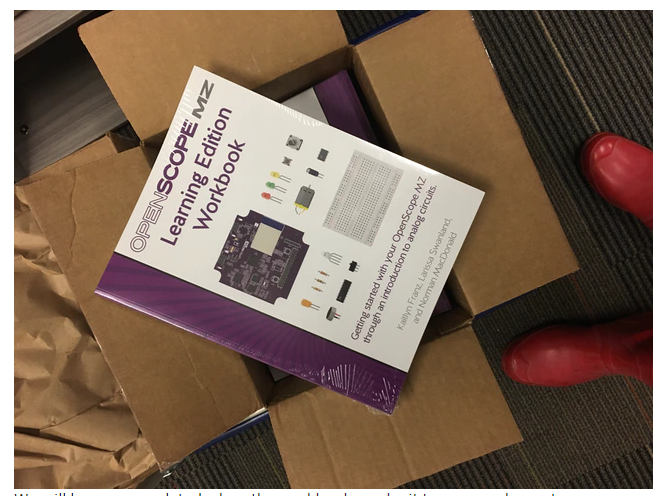 Get your hands on a OpenScope workbook! 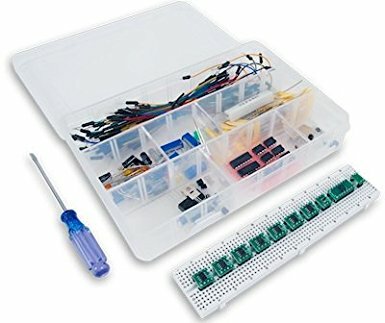 The Analog Parts Kit contains a large selection of components perfect for creating a wide variety of useful circuits & devices. 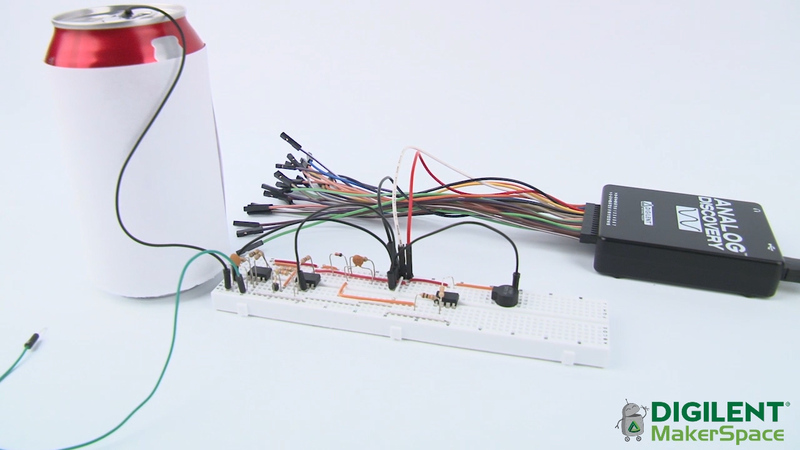 Featuring Analog Devices components, the kit includes transistors, resistors, capacitors, diodes, sensors, and variety of useful ICs, including op amps, converters, and regulators. 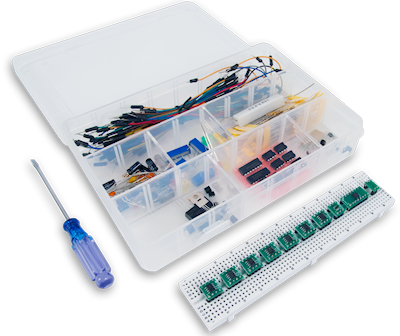 Finally, the kit also comes with an assortment of lead wires, a solderless breadboard, and a screwdriver. 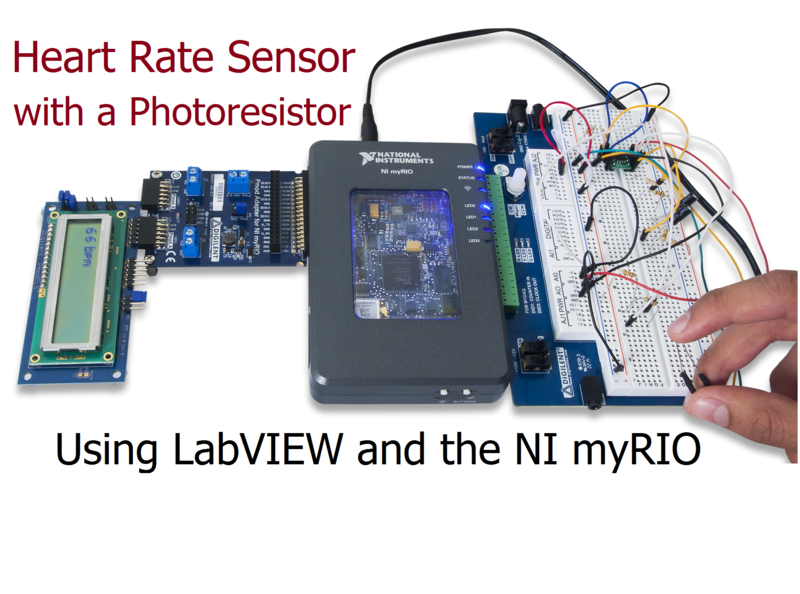 With any upcoming projects you may be doing, will you be using transistors? 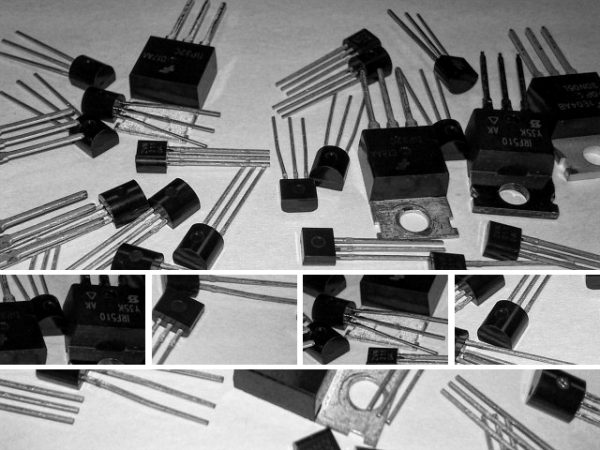 A few months ago, Brandon wrote a post detailing the basics of transistors — what they are, how they work, how they can be used, etc. 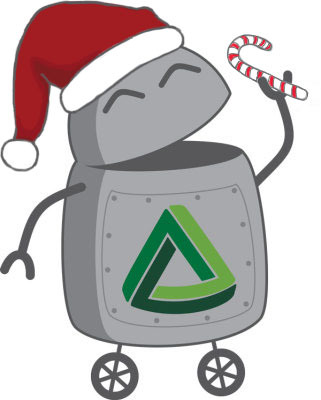 One of the reasons I like working at Digilent is that we are primarily an educational company. 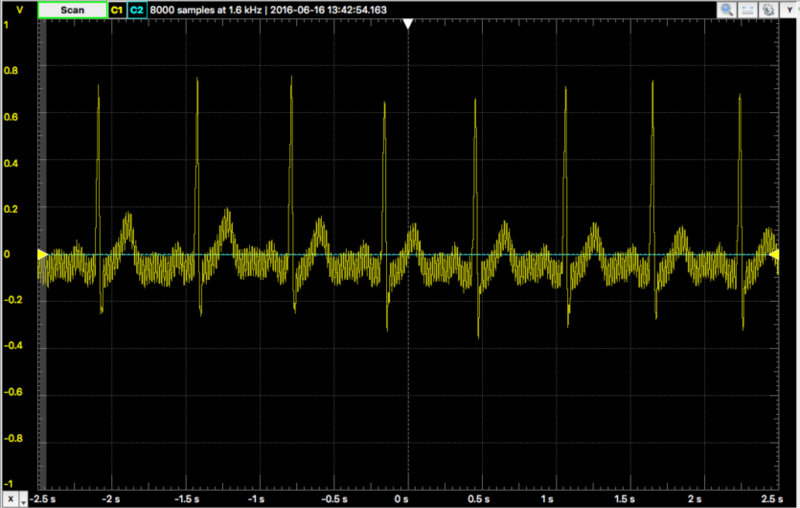 Because of that, I thought some of you might want to know how we use Digilent products in our classwork at Washington State University (WSU). 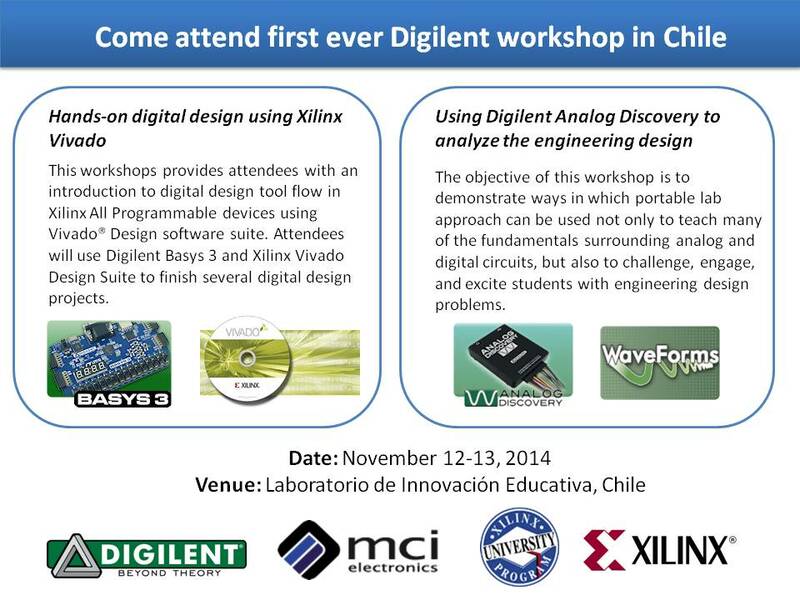 Xilinx University Program and Digilent China, our licensed partner in China, recently attended the Teaching Electronics Innovation Technology for Higher Education Conference 2014. 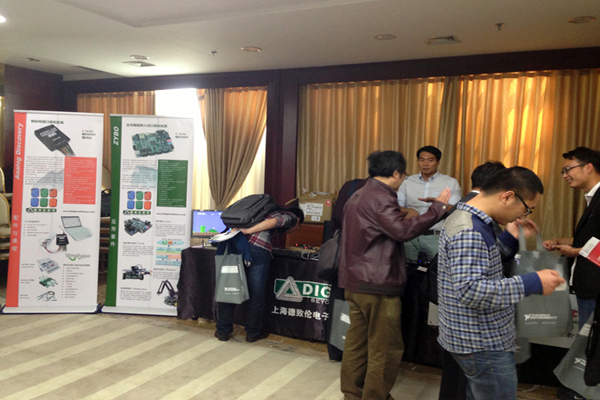 The conference was organized by 360 Electronic Engineering Technology, one of the most popular engineering education portals in China. This conference is held for a month across China in Beijing, Shanghai, Harbin, Xian, Nangjing, Wuhan, Chengdu, and Guangzhou. September 16, 2014 September 30, 2014 - by Alex Wong - 2 Comments. I am happy to work with distributors around the world to introduce Digilent educational kits and bring the latest technology to worldwide colleges. 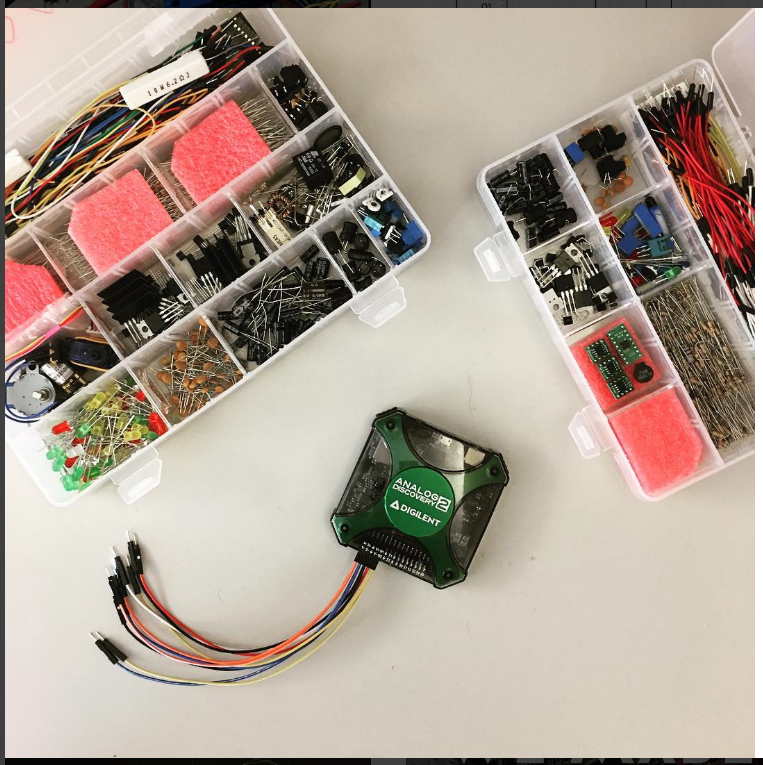 This summer, CoreEL Technlogies and Digilent organized five half-day workshops for educators and graduate teaching assistant at five different cities in India — New Delhi, Kolkata, Pune, Bangalore, and Chennai. 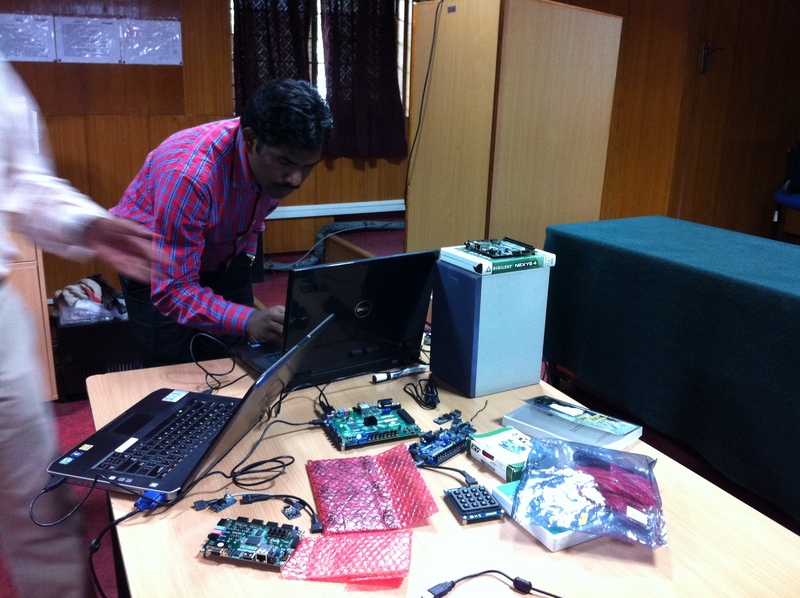 I am honored to be invited by CoreEL Technologies to conduct the workshop. 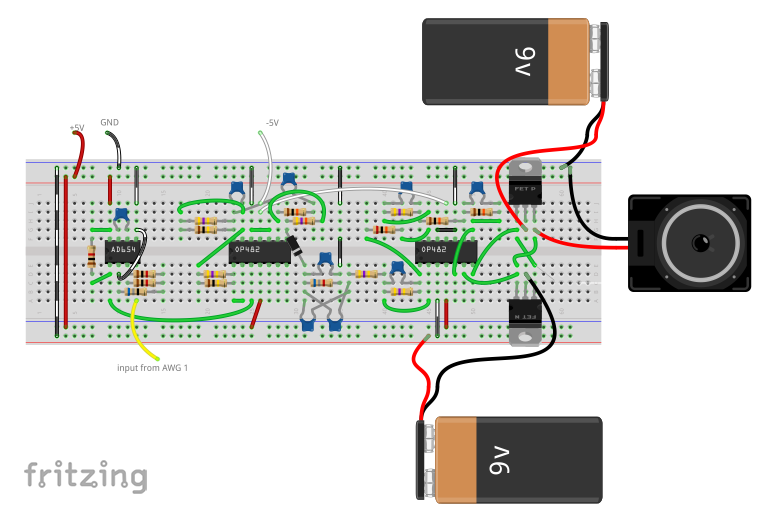 Analog Discovery– Building a Theremin with a Soda Can! 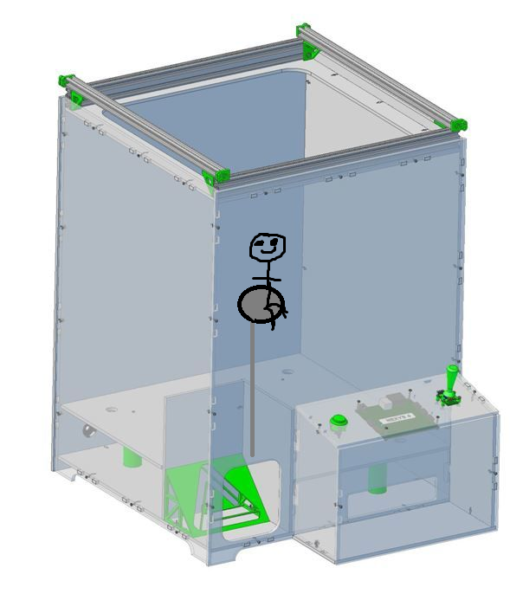 May 30, 2014 June 3, 2015 - by William Wadkins - 2 Comments. 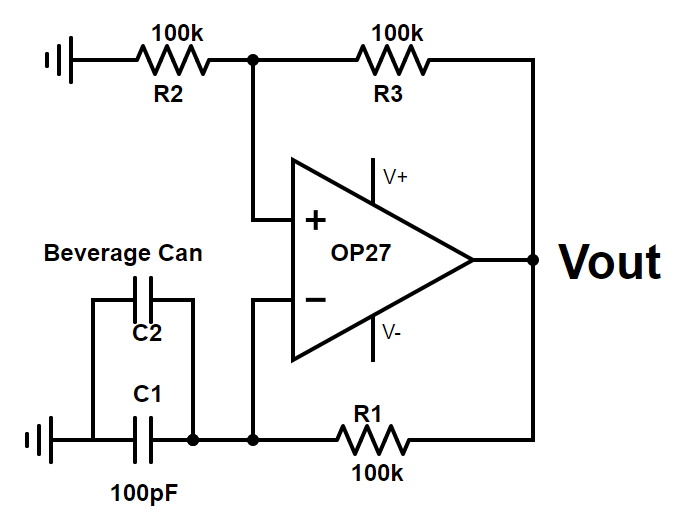 Are you into analog circuits? Check out the video below to see a demonstration of a theremin that I built with the Digilent Analog Discovery using a soda can as the antenna!